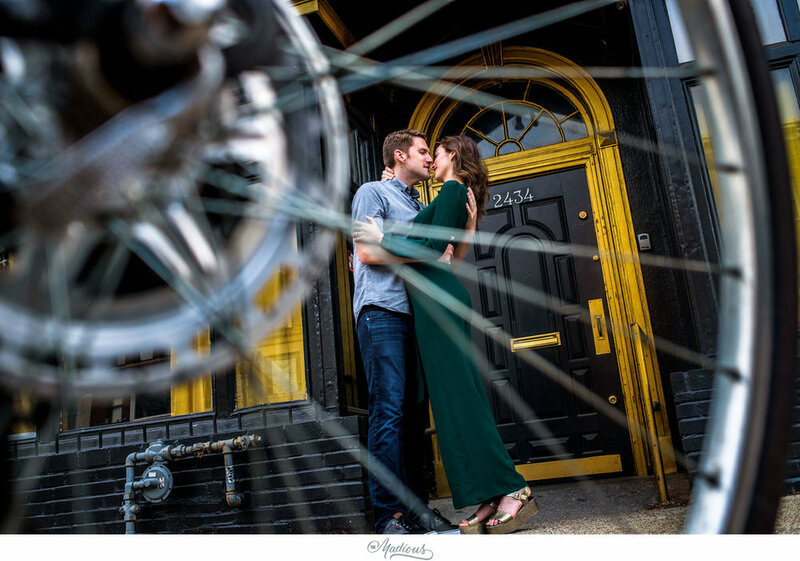 An engagement session that ends with champagne bottles, yes more than one, is a good session! 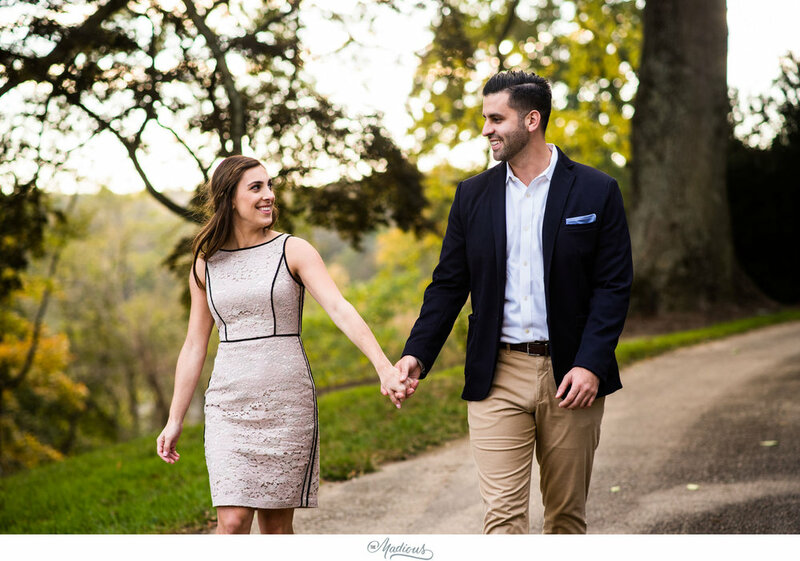 We loved everything about Kira and Martin’s session at the Patapsco Female Institute Historic Park in Ellicott City. Though it was a bit chilly these two kept each other warm and looked good doing it. Cant wait for their special day! Enjoy that little animated clip from the bottle opening! A few weeks ago we took a day trip to meet and photograph Natalie and Brian for their session in Detroit, Michigan. It was a windy and slightly chilly day but it was easy to get passed that seeing these two enjoy each other’s company. They took us on a little tour of their favorite places as we chatted and came up with some fun shots for them. We got to hang out at Eastern Market and the bar where they had their first date! We topped the evening off with an amazing Thai dinner at Takoi - worth a visit! 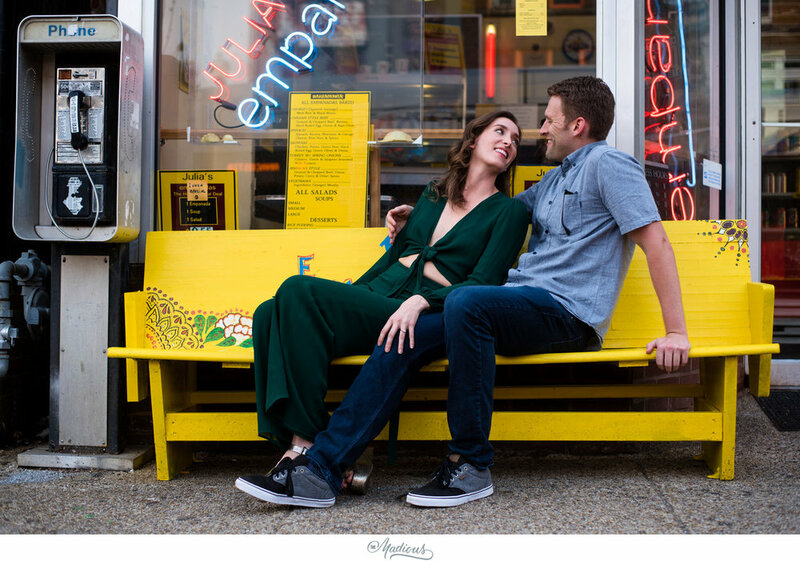 We met Laura + Mike in Adams Morgan both to scout for their upcoming wedding and also for a casual and fun engagement session. We quickly discovered that they were equally silly, energetic, madly in love and shared appreciation for good food, drink and desserts. When things just fall perfectly in place you get images like these. 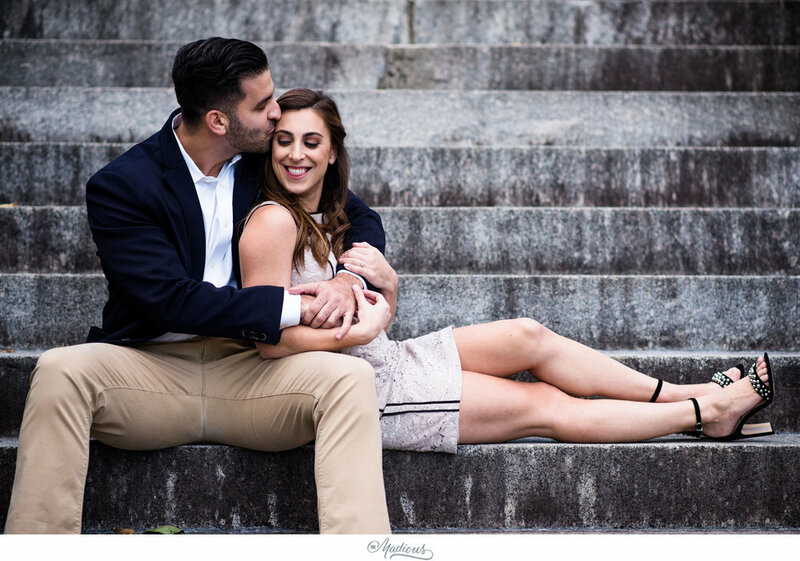 Alexa and Elliot were our 3rd engagement session in 3 days of NYC. 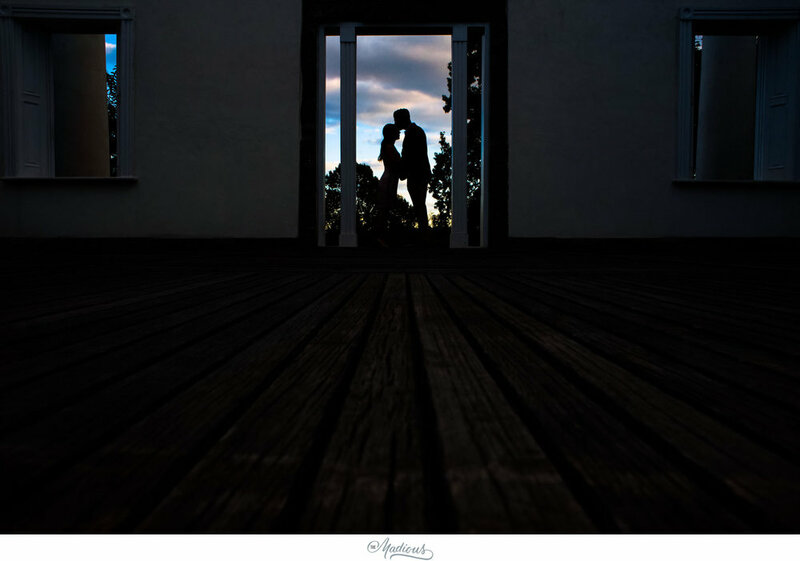 It was a bit cold and very windy but we were able to capture some super fun, cool and creative images with these two love birds. 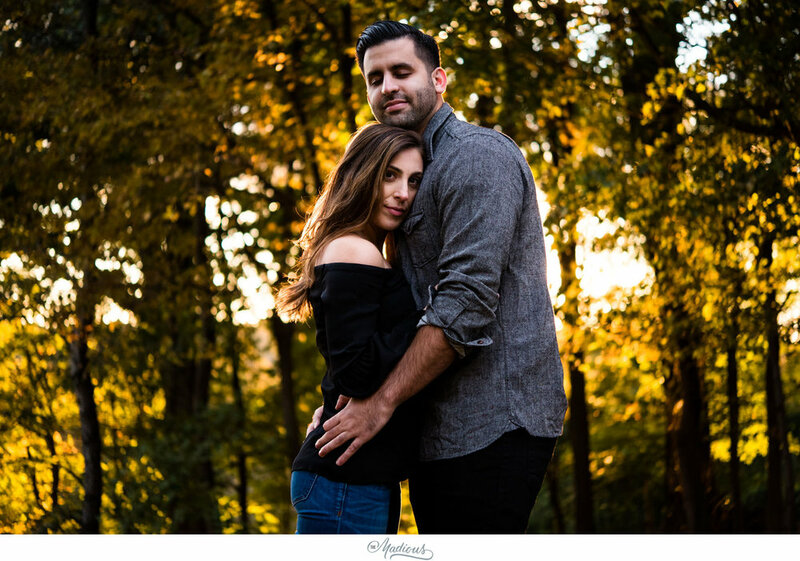 We're extra excited for their wedding next fall!! When it rains on your engagement session and there isn't an option to re-schedule you embrace the rain and wind and hope for the best. We're SO thankful that Jade and Dan's spirits were high and willing to get wet along with their cute little puppy Rashi. The image speak for themselves so enjoy!